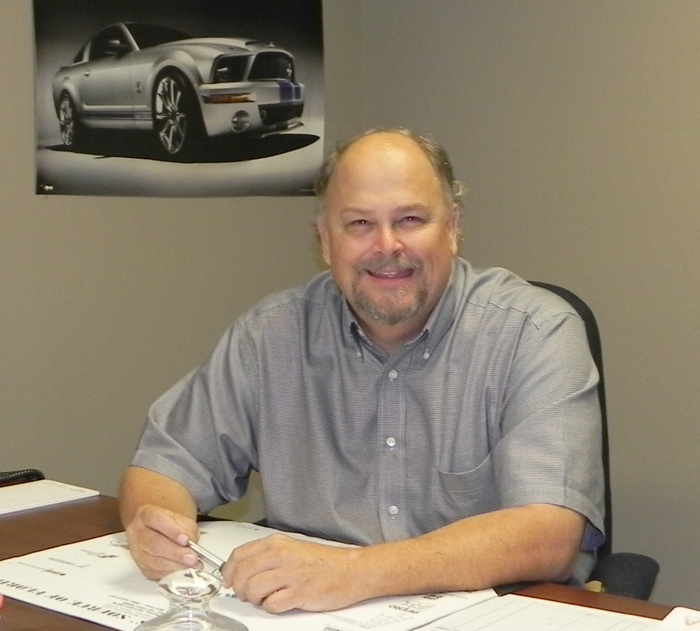 A veteran in the business, Grant has been a manufacturers representative for over 28 years. COMBO freight orders. 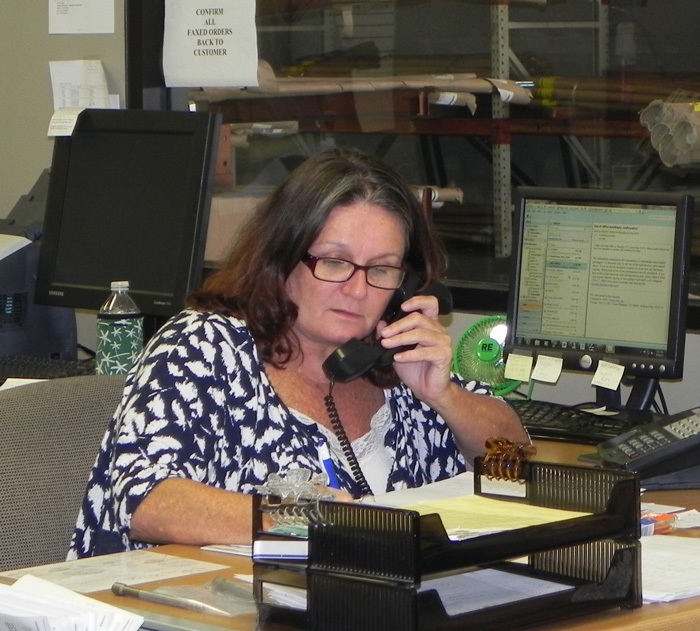 Robert also works in our customer service department and takes care of customer needs. 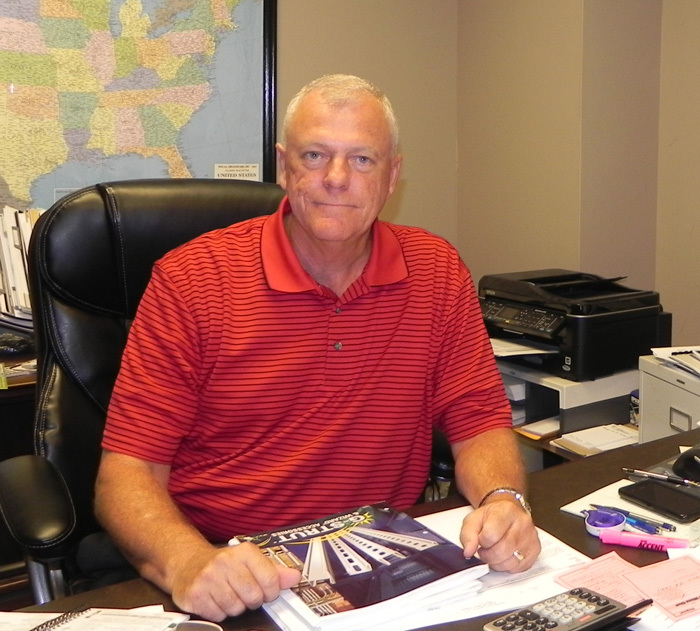 He assists with quotes, order entry etc. He also keeps a watchful eye on our warehouse staff. Bill Marnino works in our warehouse and receives incoming stock, pulls and ships our UPS and truck orders, and works up our COMBO Freight pallets. Bill’s experience at an Industrial Supply Houses has proven valuable to accurate and efficient warehouse storage techniques. Jon has been with DOF for many years. 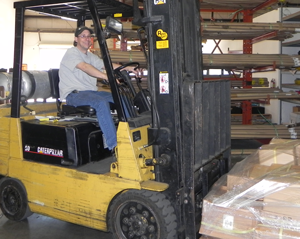 He keeps things moving in our warehouse and is a valuable asset to our team. 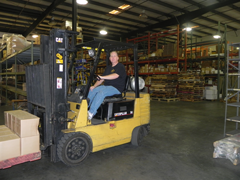 Austin works in our warehouse keeping stock in order, pulling orders, packaging, and also assists with administrative duties that come up.